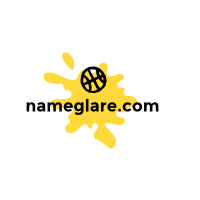 $100 off nameglare.com domain available on namevivid.com. Valid for 1 customer and 1 domain. 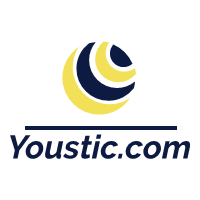 $100 off the domain youstic.com. Available for sale on namevivid.com. Only one coupon per person.